The Center of Neurotechnology and Neurorecovery (CNTR) develops, tests, and deploys novel neurotechnologies to improve the care of people suffering from diseases or injuries of the nervous system. Our team of clinicians, scientists and engineers works collaboratively to design new clinical neurotechnologies and perform high resolution neurophysiology research. We provide scientific expertise in the analysis and integration of complex neurophysiologic and neuroimaging data, and lead the field in research into neurologic devices, neuroprosthetics, seizure detection and prediction, disorders of consciousness, and neurorecovery. Complementing our scientific capabilities are strengths in the coordination of multi-site neurologic device clinical trials, execution of investigator-initiated and industry-sponsored clinical trials in neurologic devices, and interactions with clinical and research regulatory bodies. The CNTR also provides inpatient neurologic consultation for patients with severe disorders of consciousness or locked-in syndrome. The CNTR provides predoctoral and postdoctoral training in neurotechnology and neurorecovery. 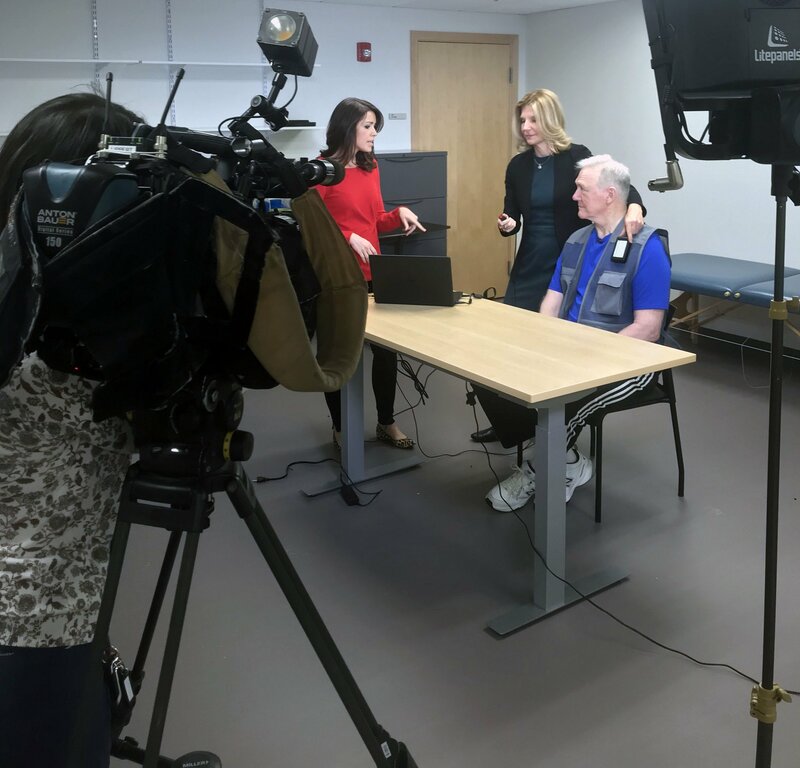 Congratulations to Teresa Kimberley for being featured on WCVB’s NewsCenter5, which covered her research on how vagus nerve stimulation can help stroke patients recover the use of their hands. Congratulations to Dr. David Lin! 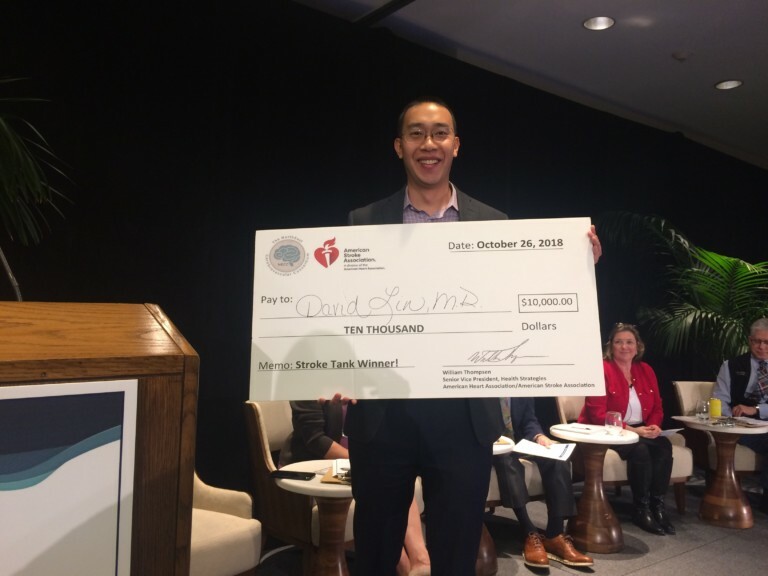 Congratulations to Dr. David Lin for presenting a winning pitch at Stroke Tank. The winnings will provide funding to start to scale our MGH SMaHRT (Stroke Motor reHabilitation and Recovery sTudy) to the hospitals in the NECC network. 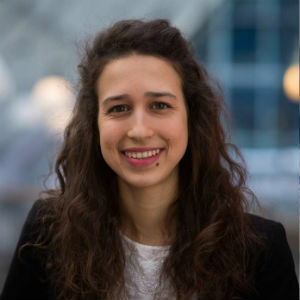 Congratulations to Galina Gheihman for being selected as a recipient for the Beryl Institute Patient Experience Scholar Program, which supports Professional Doctoral Students as they conduct research associated with the patient experience.